Unfortunately, when a loved one dies, it isn’t always clear how your loved one’s affairs should be administered. Often times this leads to conflicts that end up in a court battle. While the attorneys at Gunderson, Denton & Peterson will try to help you avoid the unnecessary stress of probate litigation wherever possible, sometimes litigation is the best means of resolving certain conflicts. 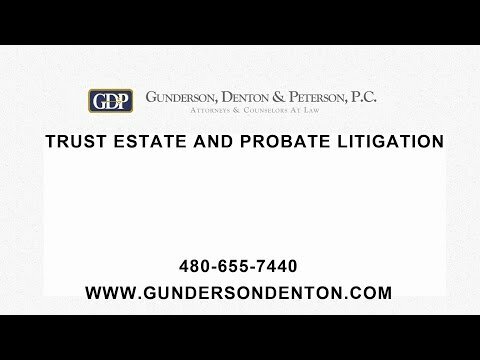 The probate attorneys at Gunderson Denton & Peterson are uniquely positioned to help clients address conflicts that arise during the Probate process, and where necessary, litigate those conflicts in court. While many firms specialize their practice to become either a “trusts and estates firm” or a “civil litigation firm” our firm consists of attorneys who specialize in both of these areas. This means that as a team, our firm is knowledgeable in legal issues that are specific to estate administration and we are also experienced and expert litigators. 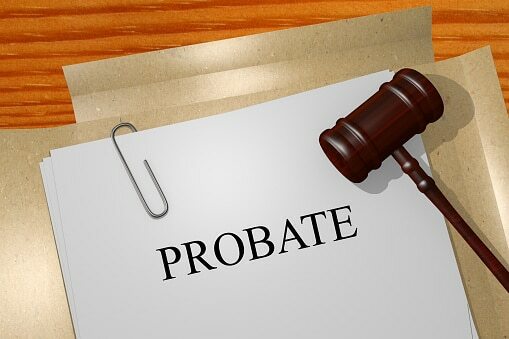 If you are involved in a conflict that could lead to probate litigation, or if you would like to schedule an appointment with an attorney to discuss these issues, please contact our firm.